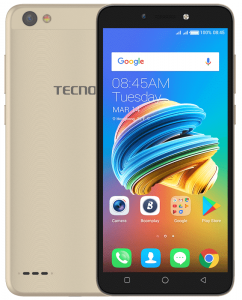 Tecno Pop 1 [Tecno F3] Price, Specs, Features and Review. Tecno Pop 1 can also be referred to Tecno F3 which comes in line with the low entry-level smartphones series. This phone is also an affordable smartphone with a sharp camera dishing out a full display. If you want to experience a bezel-less display, this might be a great alternative to achieve that goal. Key Features and Specs of Tecno Pop 1. On the body, the Tecno Pop 1 is made of plastic with a new design. on the removable panel, it houses the camera along with the LED flash on the top while below it is a speaker which has bass and quality. Little disappointed, this phone has no fingerprint scanner. Well maybe it’s because of the budget category it falls under. The overall design is quite attractive. 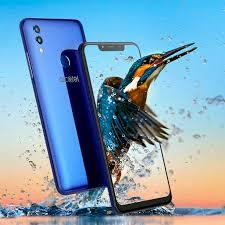 On the display, it has a screen size of 5.5 FWVGA IPS capacitive touchscreen with a resolution of 960 x 480 pixels and 195ppi density which will bring out details and sharp images when viewing. The Tecno Pop 1 is available in Red, Black, Blue, and Champagne colors. Infinix Note 5 Price, Specs, Features and Review. Best 3 Android SmartPhones in Nigeria. Tecno Spark Pro K8 Price, Specs, Review and Features. TECNO Spark 2 Price, Specs, Features and Review. TECNO Pouvoir 2 Pro Price, Specs, Features and Review. TECNO F2 LTE Price, Specs, Features And Review. Tecno Pop 1 Pro [Tecno F3 Pro] Price, Specs, Features and Review. TECNO Spark 2 Pro Price, Specs, Features and Review. Moving to the camera department, the Tecno Pop 1 has a rear camera of 5 Megapixels with Autofocus, Touch focus and dual LED flash. On the front, it still has the same 5 Megapixels for a selfie and it also comes with an LED flash. The onboard storage on this phone is 16GB of memory and users can also expand it up to 32GB using a micro SD card. On the hardware, the Tecno Pop 1 has a processor of MediaTek with a Quad-core that clocked at a speed of 1.3GHz along with 1GB of RAM. It has an operating system of Android 7.0 Nougat and a removable battery capacity of 2400mAh powering the phone. The Tecno Pop 1 has a dual SIM support with a 3G data connectivity, Bluetooth, and WiFi. You also get a micro USB 2.0 cable from the box. 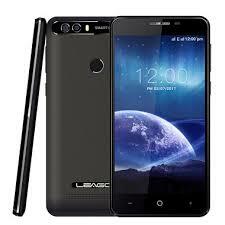 Price of Tecno Pop 1. The Tecno Pop 1 will cost around $89 to $90. Tecno Pop 1 Price in Nigeria is 25,000 Naira to 27,000 Naira depending on your location in the country. Screen Resolution: 960 x 480 pixels. Display Type: FWVGA IPS capacitive touchscreen. Rear: 5MP Dual LED Flash. Front: 5MP with LED Flash. Alcatel 5V Review, Specs, Features and Price. 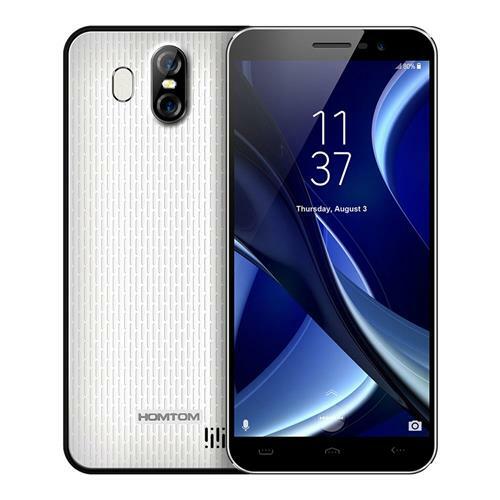 Homtom S16 Price, Specs and Features. 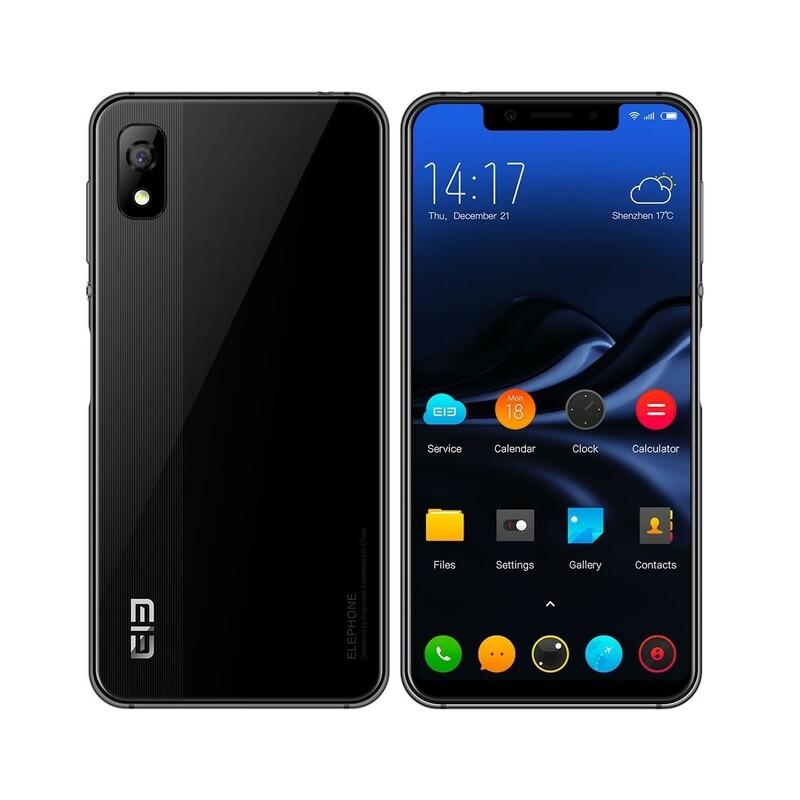 Elephone A4 Price, Specs, Features and Review.